This week I wanted to feature casual wear and have found some great, relaxed but also cute outfits that look great and I am sure you will love them too. I do love to wear casual clothes and now I’m a mum I can, how fab!!! I love to wear a range of clothing but the key to any style is comfort. Not only do you have to feel physically comfortable in what you are wearing you should also ‘feel’ comfortable in yourself wearing the outfit. Although I do adore dresses I also love to wear a range of other clothes. This week I have selected a range of outfits from next that are simply gorgeous and would look great with these two gorgeous but totally different heart necklaces from Majique. Total opposites but both beautiful in their own right these two heart necklaces are just the thing to go with a casual outfit. 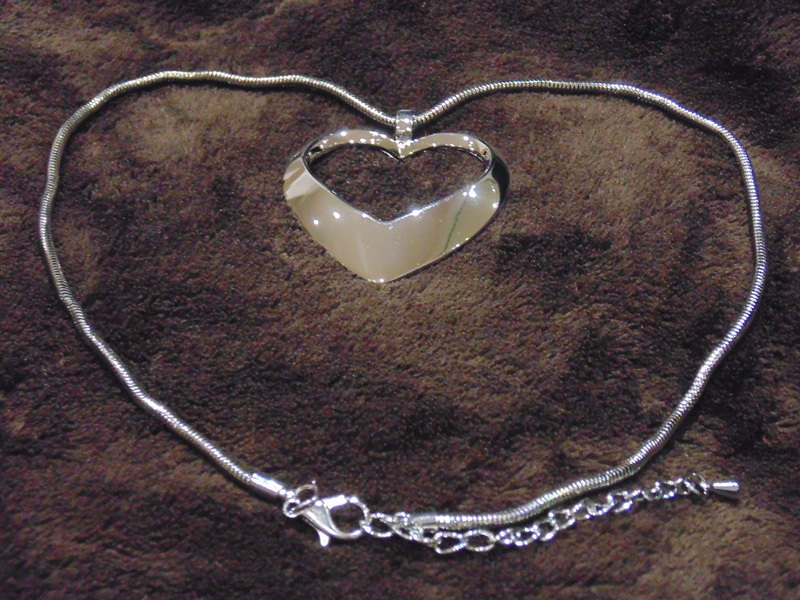 I love the simplicity yet beauty of this rhodium tone necklace with its snake style chain. A simple yet solid lobster clasp enables the wearer to put the necklace on and remove it without help. Adjustable to fit varying sizes and also to hang at different levels depending on what you are wearing this necklace is versatile in relation to matching outfit choice. So casual or dressed up you can put it on in the morning and wear it all day! 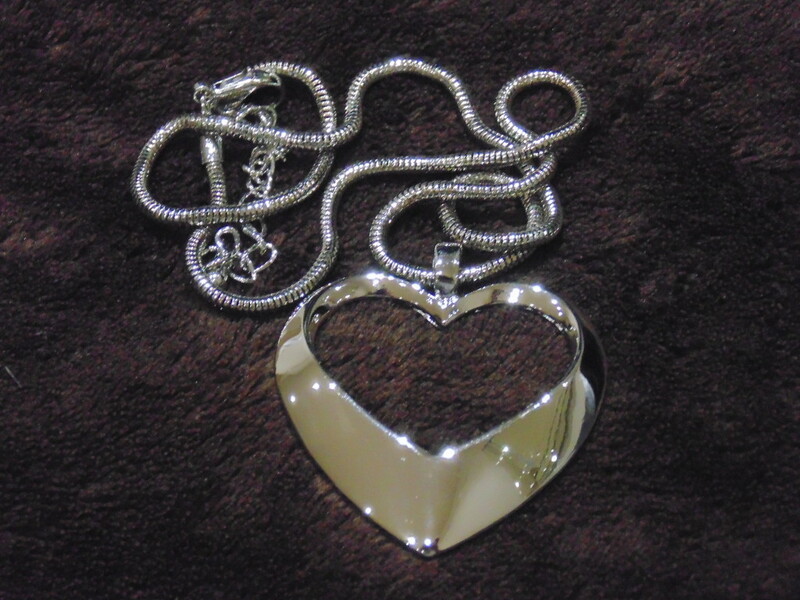 The shine on the heart captures the eye and the chain width is perfect to carry off the size of the heart. 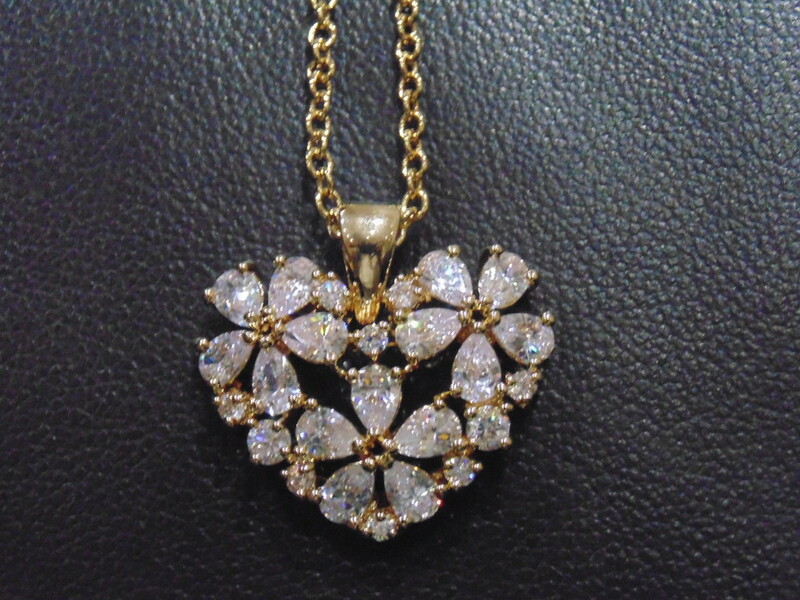 The gold heart necklace with assorted stones is simply stunning. The stones give off the most amazing rainbow colours that it will easily capture your heart. Both necklaces would love great with these dresses (lol, I had to include some in here) as well as this great looking jumper with trousers as we begin to prepare for Autumn (not sure if we actually had a summer this year, unless I blinked and missed it). Jeans and a casual top are always a winner and these are just what we need for a cute, feminine, fashionable woman and also dare I say yummy / trendy mummy look (for all mothers reading, yes we can look good too!). 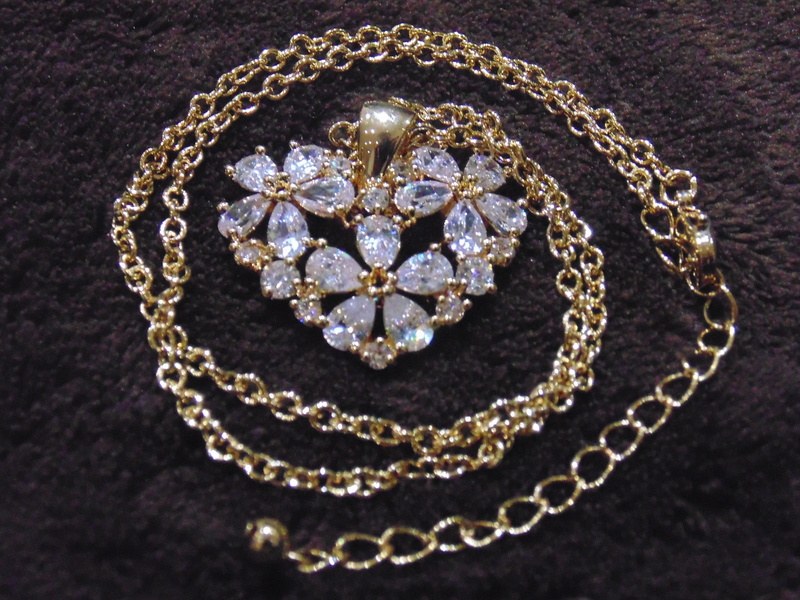 The necklaces would suit any of the above outfits with their various necklines and colours. They would simply round off the look as we all need a touch of jewellery to add that bit of sparkle to our fashion choices. All the fabulous clothing photos can be found on the Next website. OMG Their Swimsuits Don’t Fit!!! I can’t believe we’re into autumn already. Liking the look of the autumn dresses. They are perfect to this time of year as it’s still quite warm. I love them both It’s hard to decide which to wear! Such a tough decision – They’re both so beautiful! They are both lovely in their own right and great as gifts! Great ideas for the school run. The weather has turned and I want to look good but wear practical items, you have certainly covered this. Thanks Clair it’s always good to have the right outfit for the varying weather conditions. 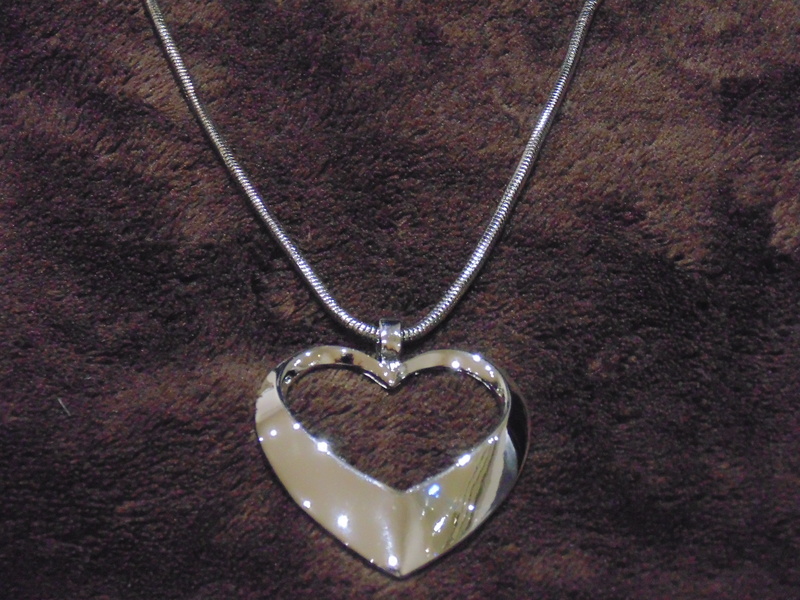 The silver heart necklace is absolutely stunning! It’s gorgeous, and goes with such a large range of outfits. love the autumn dresses, but its way to cold up here to wear them already lol!! Ahhhh maybe not we are due an Indian summer this week.